Hungarian-American investor George Soros released a public statement Monday rebutting each point of the Hungarian government’s National Consultation on the “Soros Plan”. The billionaire philanthropist asserted that many claims made by Viktor Orbán’s government were “deliberate misrepresentations” of his views concerning immigration, and that other claims are outright lies. 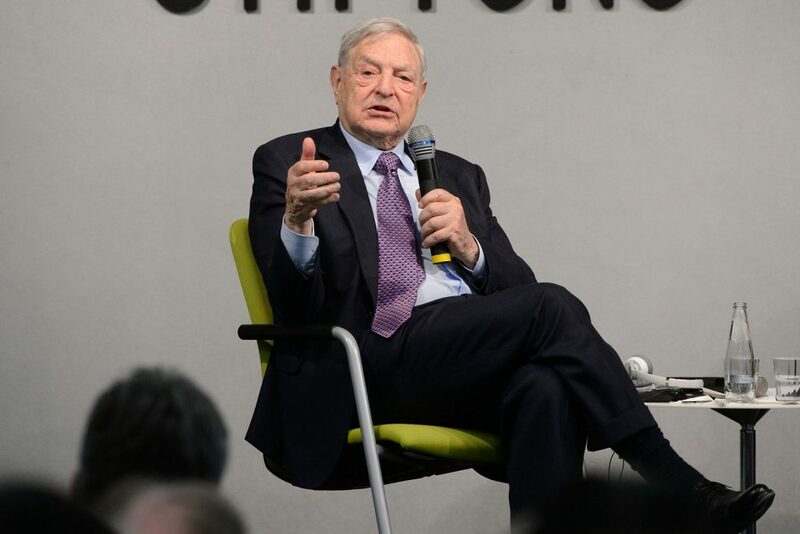 Soros told the Financial Times in an interview that until now he had resisted responding to the Hungarian government’s ongoing campaign against him, but that the time had come for him to speak out after Orbán said he would press Hungary’s spy agencies to investigate civil society organizations supported by Soros’ Open Society Foundation. Soros said he “fears for the safety” of those civil groups. “It’s a tragedy for Hungary that its government seeks to stay in power through hate-mongering and misleading the population,” Soros said, adding that the campaign against him is an attempt by the government to distract voters from poor education and healthcare in the country. Soros’ complete rebuttal to the National Consultation can be read here in English.